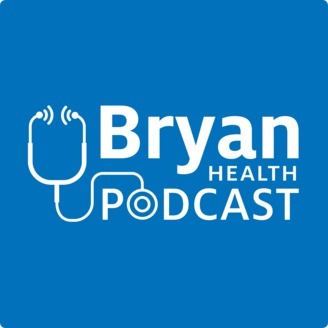 The Official Podcast series of Bryan Health. If you're the one caring for your loved one, you may feel stressed and overwhelmed. Even though you may be caring for your loved one throughout the cancer diagnosis and treatment it's important to take care of yourself too. 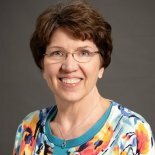 Ann Kansier, LCSW shares why cancer caregivers shouldn't be ashamed to ask for help. 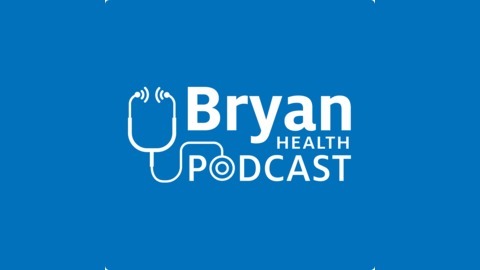 She offers stress-reduction techniques, and support resources available for those caring for a loved one with cancer.